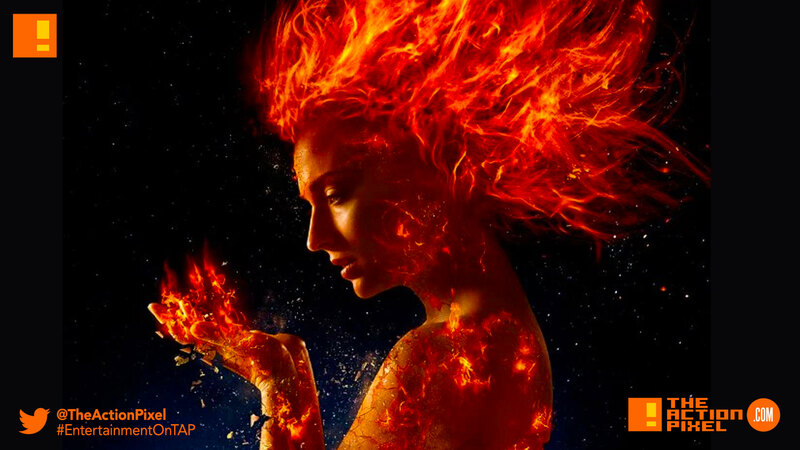 The Dark Phoenix saga is getting yet another visit after the latest taste in X-Men Apocalypse, as the 20th Century Fox camp as X-Men: Dark Phoenix has unveiled the first look images teasing actor Sophie Turner goes nuclear redefining the concept of ‘fiery redhead’. And though it may look like she’s falling apart, our bet is she’s still stronger than you. Way stronger. The New Mutants. X-Men: Dark Phoenix. Deadpool 2. Deadpool the animated series. That Gambit thing (still on). 20th Century Fox has been silently beasting on their slice of the Marvel / X-Men pie.